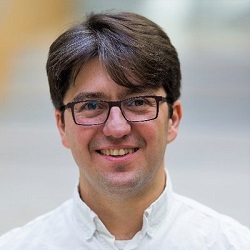 Emre Kiciman is Principal Researcher at Microsoft Research AI, in the Information and Data Sciences group. His current research focuses on causal analysis of large-scale social media timelines, with the vision of making causal question-answering as fast and as common as web search. With hundreds of millions of people publicly reporting on their daily experiences, it is possible to data mine these social media streams to better understand the common and critical situations people are in, the actions they take, and their implications. These inferences are useful for many applications including decision support tools for individuals and analytics to support policy-makers and scientists.